Home | Relay Rentals & Sales Ltd.
name-brand professional tools to help you get the job done. 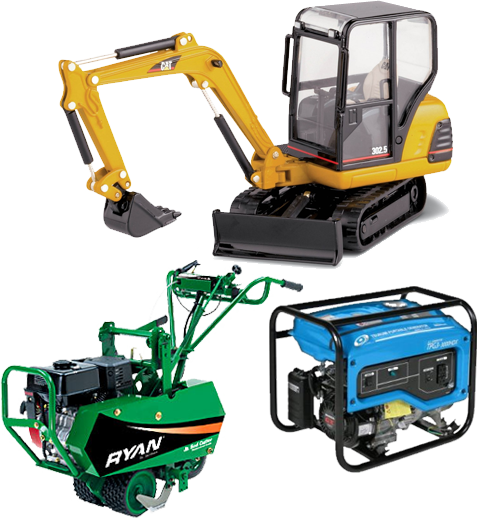 Relay Rentals & Sales provides reliable, top-quality rental equipment, full-service small engine repairs and is Powell River’s only authorized dealer of Cloverdale Paint. We take pride in providing outstanding customer service in all aspects of rentals and sales. From our shop hand to our in-house service technician, our team are well-versed in the construction industry and are equipped with the knowledge to help get your project done.